Patients throughout South Louisiana can get comprehensive ear, nose, and throat care, including solutions for hearing impairments, with the help of Justin Tenney, MD. 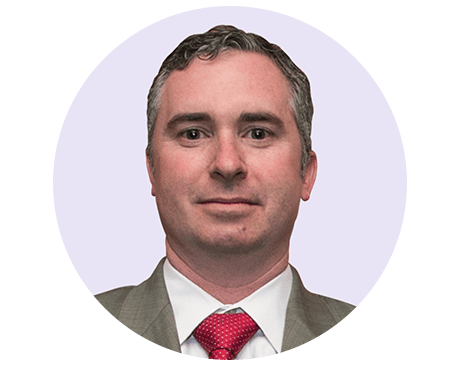 As a leading otolaryngologist and head and neck surgeon, Dr. Tenney cares for patients at Southern ENT Associates located in Thibodaux, Houma, and Morgan City. Dr. Tenney received his medical degree from the Louisiana State University (LSU) Health Science Center in New Orleans. As a junior in medical school, Dr. Tenney was elected to the nation’s most prestigious medical honor society, Alpha Omega Alpha. He earned top academic honors in his class with the George S. Bel Academic Achievement Award. Dr. Tenney even received the George G. Lyons Excellence in Otolaryngology Award, which is given to only one graduating medical student each year. After completing his residency in otolaryngology, focusing in head and neck surgery at LSU, Dr. Tenney went through additional otology training in Pittsburgh. He was able to gain expertise in a variety of ear-related conditions, including chronic ear disease, deafness, vertigo, and acoustic neuroma, to name a few. To ensure he offers the latest treatments, Dr. Tenney takes continuing education courses. He’s currently board certified in otolaryngology and sleep medicine through the American Board of Otolaryngology. When Dr. Tenney is away from the office, he spends time with his wife and three children and their chocolate lab, Princess Leia. Dr. Tenney and his family enjoy staying active in their local church and community. As an avid hunter and fisherman, Dr. Tenney spends time in the great outdoors as much as possible.